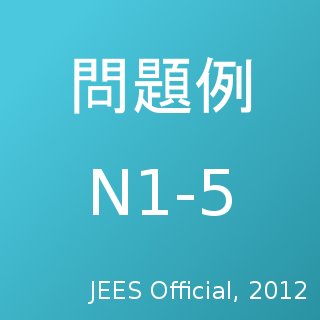 Since the revised JLPT began, JEES has continued to provide sample problems for the exam on its official website each year. 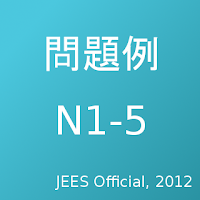 The problems are presented in official style, very similar to what examinees will actually see on the tests themselves. MP3 files are included for actual listening practice. These materials are all freely available from the official JLPT website, and some description of problem types and problem design are available there as well for you to learn about the test designers' intentions.